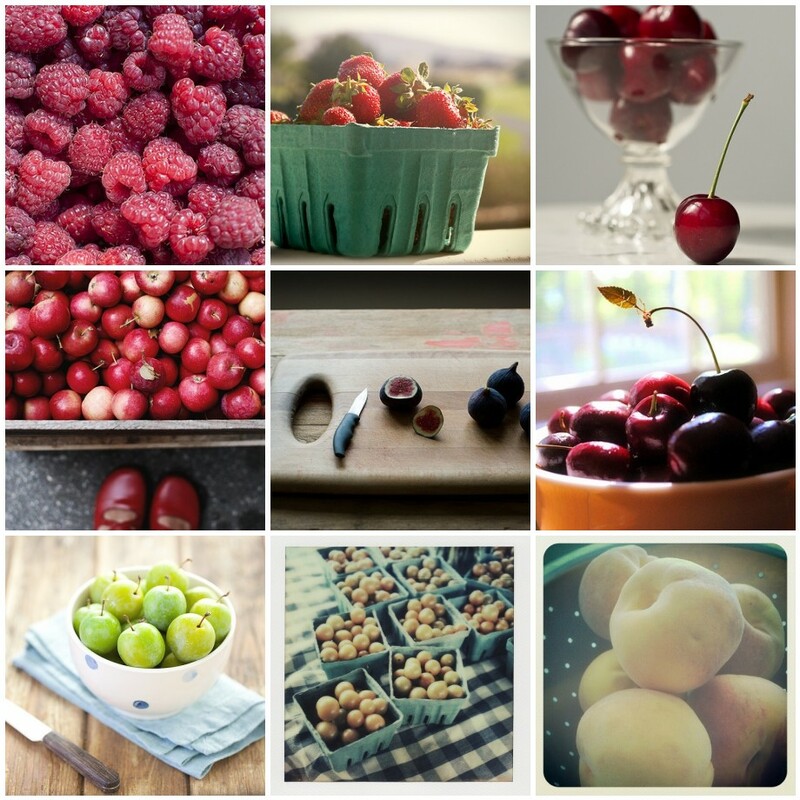 I’ve been harvesting your food pictures from the Everyday Muses Pool! I think it’s made a delicious fruit salad. And as the colder nights draw in, I know I will be spending more time inside baking and taking photos of my latest endeavours! What do you like to bake as the days become shorter? Tell us in the comments! Yum and thank you! I’m honoured to be here. What a nice surprise! Thank you for including my photo! These are beautiful. I could look at them all day!